We are a father/sons team that love the great Connecticut/New York outdoors. 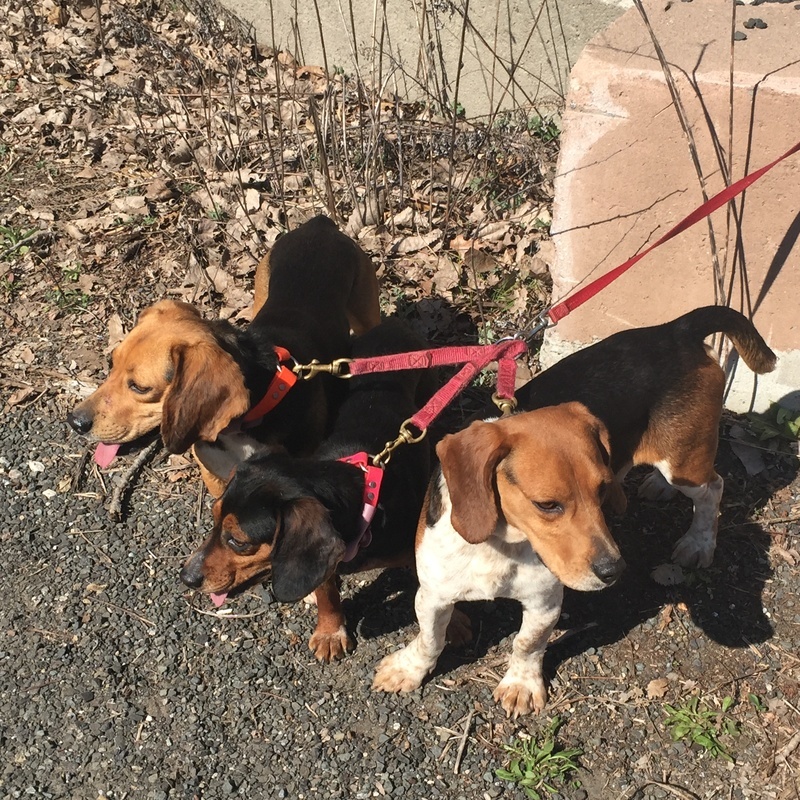 We have been running and training beagles together for the past 25 years. 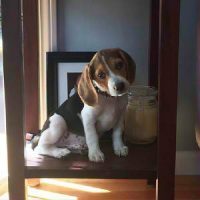 We like a beagle that runs a clean line with close check work and can take that rabbit back home for a kill. 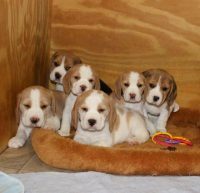 We breed and train the AKC registered beagles. 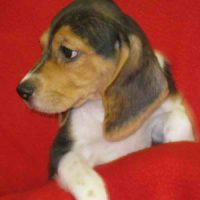 Our beagles are known for their hard hunt and jumping ability. Our goal is to continue this bloodline and to better our breed.